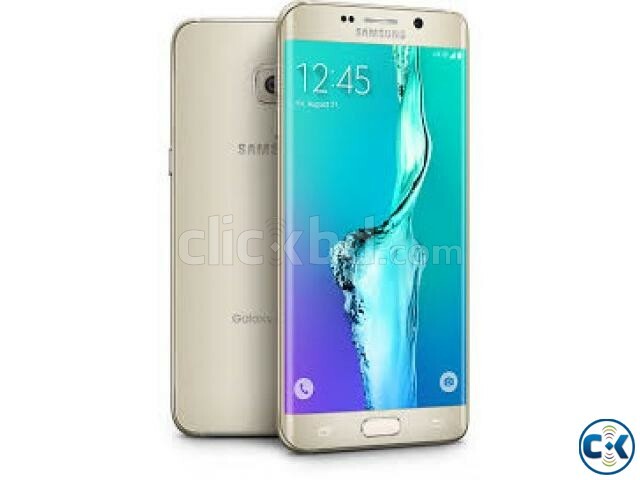 Category: Mobiles > Mobile Phones > Samsung > > Samsung Galaxy S6 edge plus. 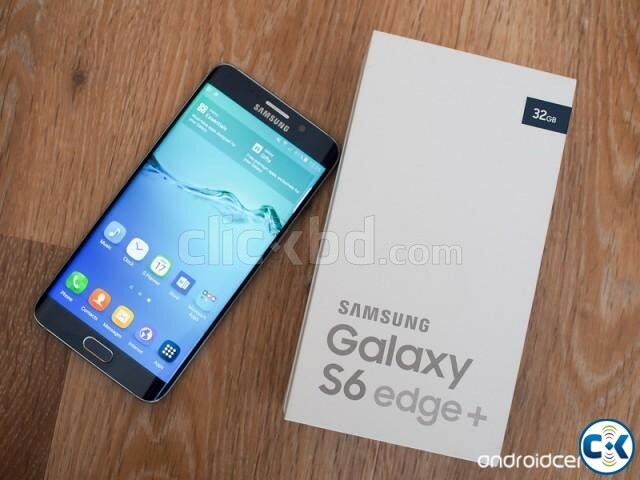 Samsung Galaxy S6 Edge Plus 4G LTE. (Gold and Metallic Blue color full Box) with genuine charger, Data cable, headphone, manuals. made in VIETNAM BY SAMSUNG.